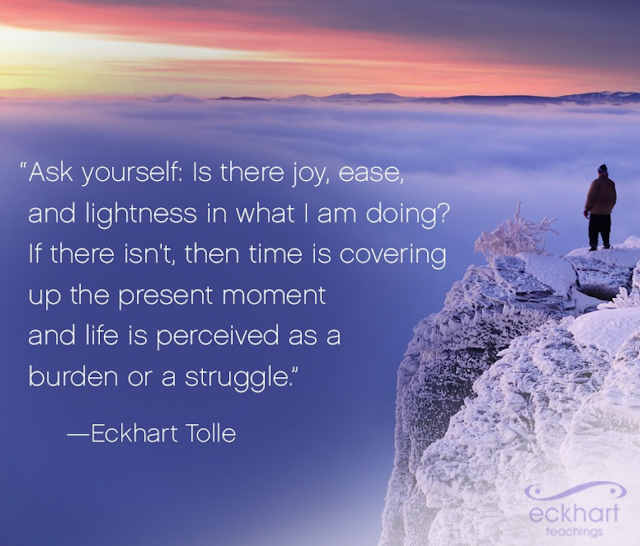 Mindfulness Quotes & Thoughts: Mood? Our mood* - the overall tone of our emotions - is something we typically assume to be like the weather, entirely dependent on external circumstances ie completely out of our hands. So we tend to do nothing about the one constant, major influence over how we perceive and respond to everything. And indeed, our answer to that question is the cornerstone on which many of our values and beliefs inevitably rest. If we believe that the universe is unfriendly and that our very souls are in danger, peace will be elusive at best." If our mood is generally "bad" - and for many it is - it's likely due to a deep underlying conviction, conscious or unconscious, that the universe is unfriendly. Such an assumption can ruin any sense of hope & optimism, so that only cynicism, depression or at best, a grim determination to survive remains. But does such misery make any sense? Is the universe really unfriendly?? Scientists, as well as deeply self-reflective people would say that life operates according to impersonal natural laws. If you sit under an apple tree, and an apple falls & lands on your head, the universe is not out to get you. Similarly, all manner of interconnected causes & effects have continuously been in motion since the beginning of time, so everything is changing constantly in a very complex, yet "lawful" manner. Aging, sickness & death (existential facts) are part of this. If we decide that gravity, the weather, aging, death or any other natural phenomenon is personally offensive, then we're not only mistaken, but causing ourselves needless suffering, and would benefit from professional help. Like Dylan Thomas, "Do not go gentle into that good night, but rage, rage against the dying of the light" we may reflexively protest & rigidly cling to unrealistic preferences. BUT maturing wisely, becoming intimate with all of life, is a far, far better choice - AND WE DO HAVE A CHOICE. Given that the universe is at worse neutral, if not evolving in a positive direction, we might pay closer attention to our mood, and adjust it to mesh with reality. Cheers! There is much that is potentially painful or ugly with living on planet earth but there is so much beauty. Can experiencing that beauty make it all worthwhile? Can we accept ageing as inevitable and instead of fighting ageing itself honor and respect the positives that more time on earth brings?